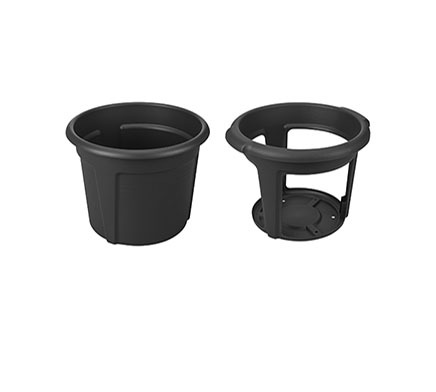 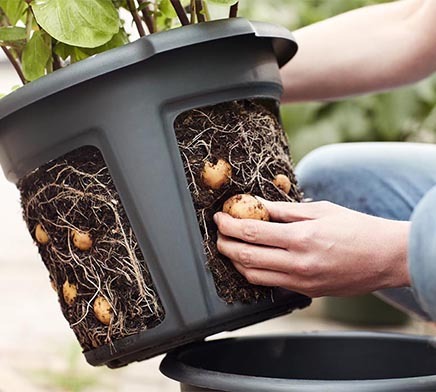 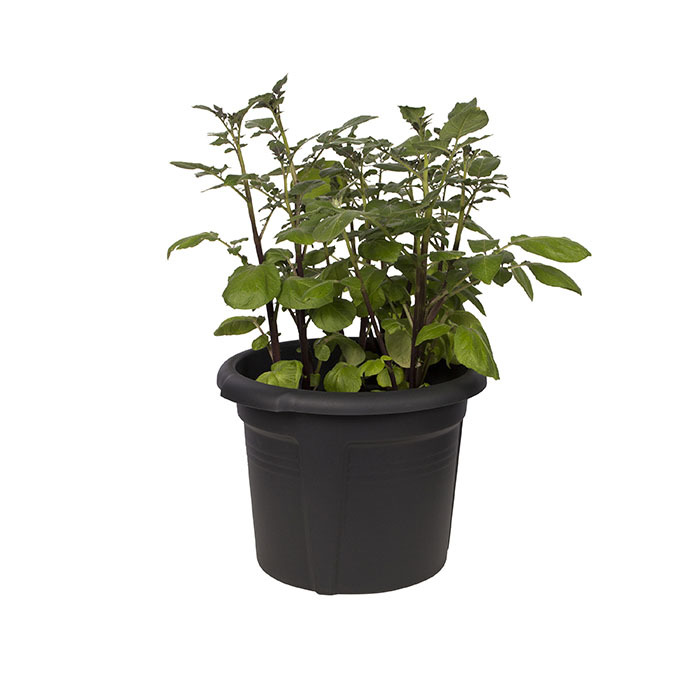 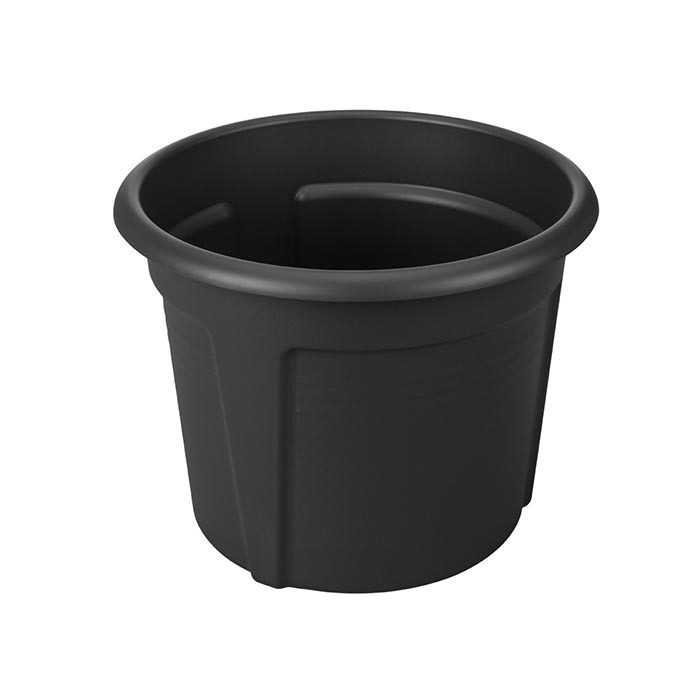 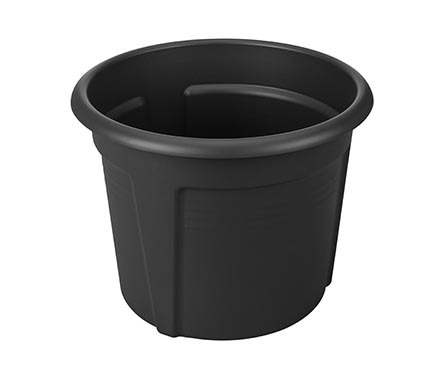 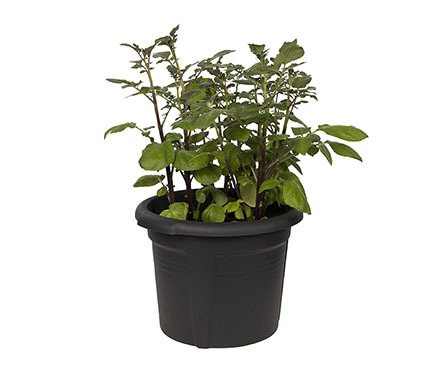 The potato pot planter features an inner container with large access holes which allows for easy removal of grown potatoes from the side and less disturbance of the "ball" of the plant. 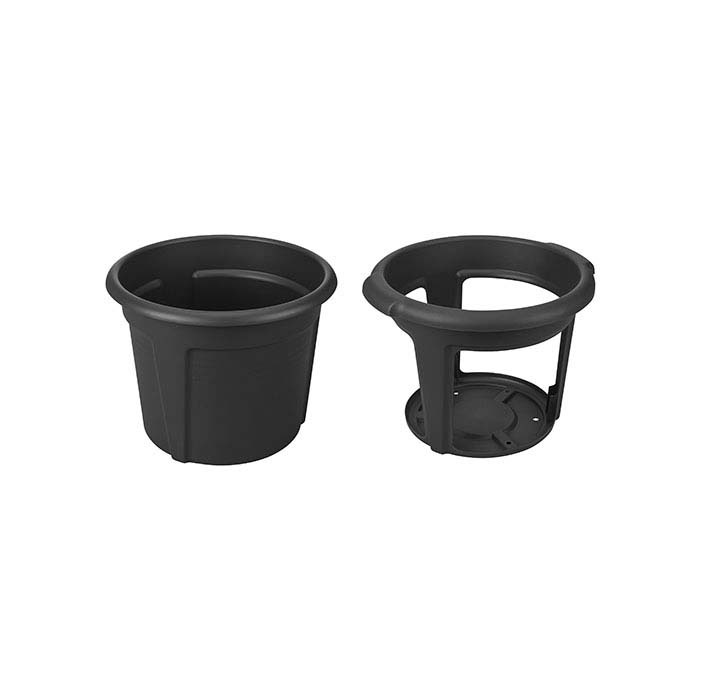 Stimulates longer production season. 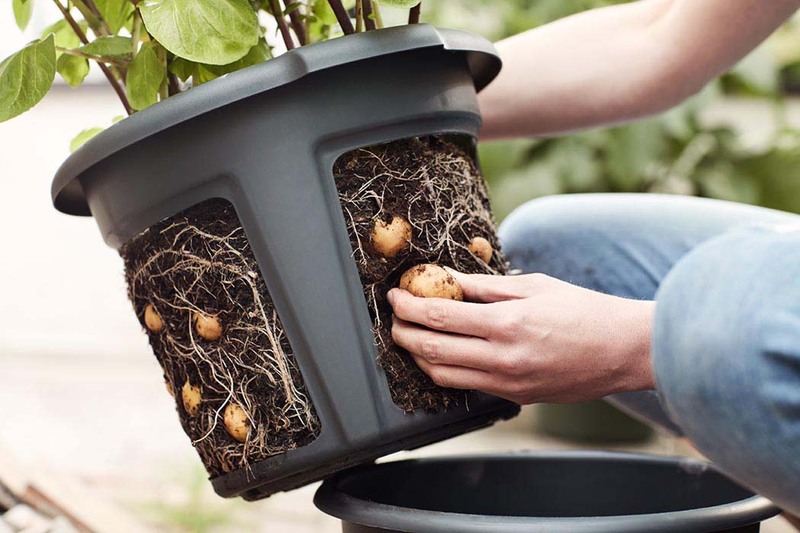 Grow potatoes in your greenhouse or indoors!